As it has been my custom for many years, I plan once again to obey God’s command and observe the Feast of Tabernacles with my family. God commanded the Feast Days for His people because they keep us in touch with the knowledge of His great plan and wonderful purpose for all mankind. 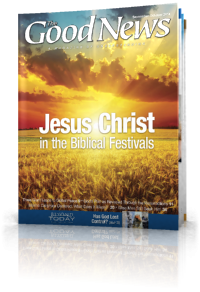 We are reminded of God’s great purpose for mankind through the faithful observance of the Feasts of the Lord. 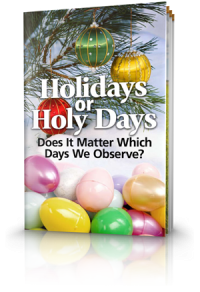 It takes some effort and planning on our part to observe God’s Feasts. 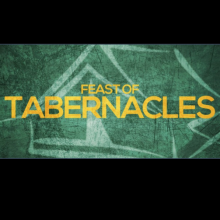 The Feast of Tabernacles is a Feast of the Lord where we leave our homes and work and go to the place where He chooses to make His name abide (Deuteronomy 14:23). Once the tribes of Israel were settled in the Promised Land they had to go to “the place” that God designated and observe the seven day Feast of Tabernacles and the Eighth day according to the instruction found in Leviticus chapter 23. 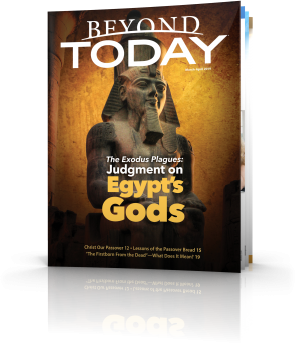 Consider the commandment of the Lord in this 23rd chapter of Leviticus. Verse 1: And the Lord spoke to Moses, saying, “Speak to the children of Israel, and say to them: ‘The feasts of the Lord, which you shall proclaim to be holy convocations, these are My feasts.’” Verse 34: The fifteenth day of this seventh month shall be the Feast of Tabernacles for seven days to the Lord. Verse 39: Also in the fifteenth day of the seventh month, when ye have gathered in the fruit of the land, ye shall keep a feast unto the LORD seven days: on the first day shall be a sabbath, and on the eighth day shall be a sabbath. 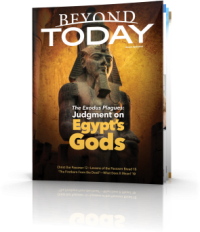 They were to live in booths (tabernacles or temporary dwells) for the Feast period that their “generations may know that I made the children of Israel dwell in booths, when I brought them out of the land of Egypt” (v.43). We observe this Feast by the same principle in that we dwell in accommodation separate from our own homes to remember that our earthly home is also temporary and our real home is yet in the Kingdom of God. The Feast and the manner in which we observe it has great meaning for us. Each year at this time we are brought right back to God’s purpose for those who are called in this age and we look to the future for what God will do for all of humanity. The Feast of Tabernacles and the Eighth Day picture a time immediately following the end of this age. 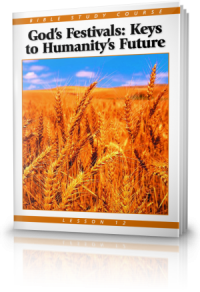 God will establish this new age and the whole world will hear the truth about the true Creator and His generous intentions toward man. I hope that we would see God’s mind in establishing His Feast for us, and prescribing the manner which it should be observed. Let us rejoice in His Feast with great anticipation and in the way that reflects the mind of God. 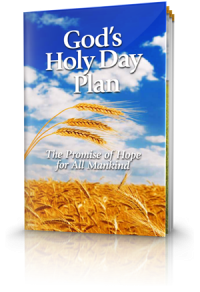 If you would like to find out more about the Feasts of the Lord then please request our free bible study aid: God’s Holy Day Plan – The Promise of Hope for all Mankind.